$875 this borrower to buy hair extensions and weaves. Florette is a 39-year-old married mother of 4 underage children. 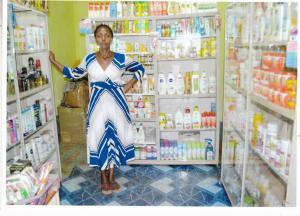 She has been running a local cosmetics shop for 2 years, and she is seeking a loan to stock up on merchandise. 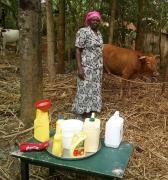 She also wants to diversify her product offerings in order to better meet customer expectations. Florette plans to use her profits to support her children's education and to help her family thrive. Loan use this borrower to buy hair extensions and weaves.